XploreAR can bring your print into new way of advertising level. Bringing the virtual world to the palm of your hands is what XploreAR does. Now your customers can explore your product in their own world with augmented reality apps. 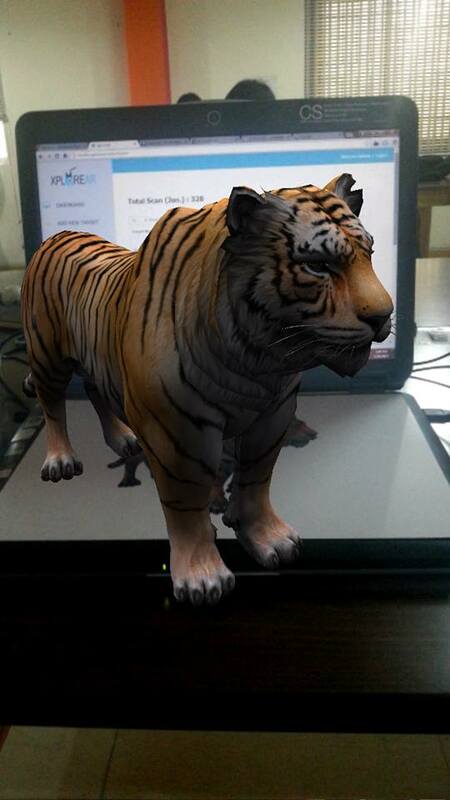 XploreAR brings all your static images to real life by augmenting videos, images, 3D Animation, and 3D models. 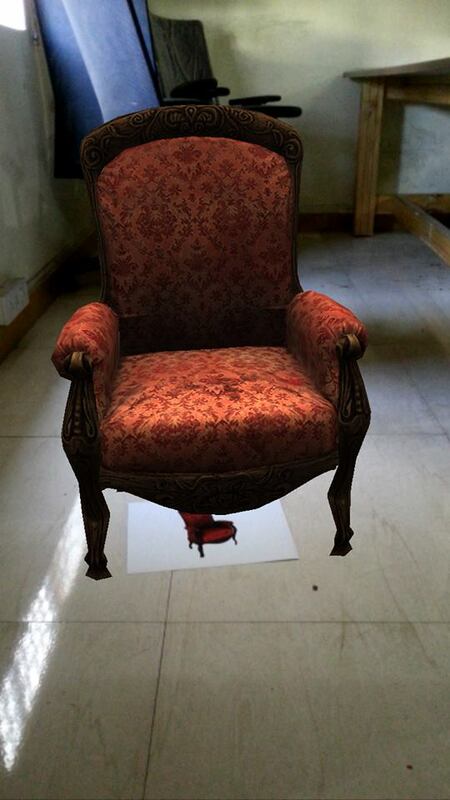 After uploading the image with the augmented data, all you have told do then is scan the image by using the XploreAR mobile app and you can see the magic from your print. From there, users can go to the website and gain a full understanding and knowledge about your product. 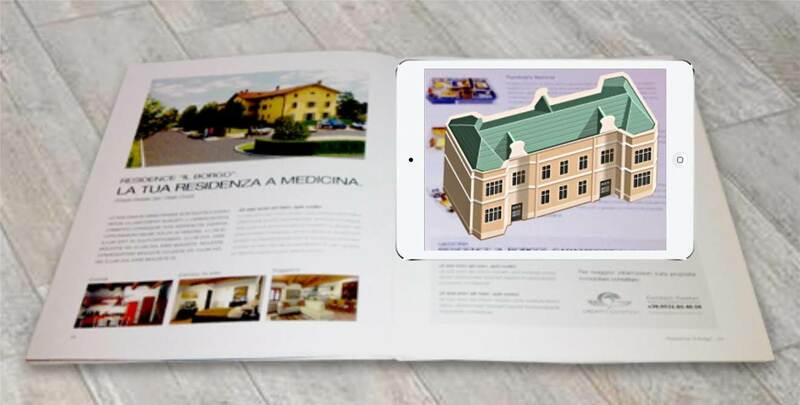 By using AR, your product will be able to reach the customers everywhere in an interactive marketing way. It’s a new way to advertise your business (boost your sale of the product) and enhance the users experience, and it brings the real world data of your print to the user. For those who want to enhance the users experience of their product without having to scan an image, they can directly upload the 3D model of product and allow the user to have a 360view. This is the future of e-commerce, instead of just browsing and seeing the product on an e-commerce website, you can now visualize the product in the home, and see how you can mix and match the interior design of the room. With just the click of a button, you can make your customers happy. This technology can also be used in the classroom. 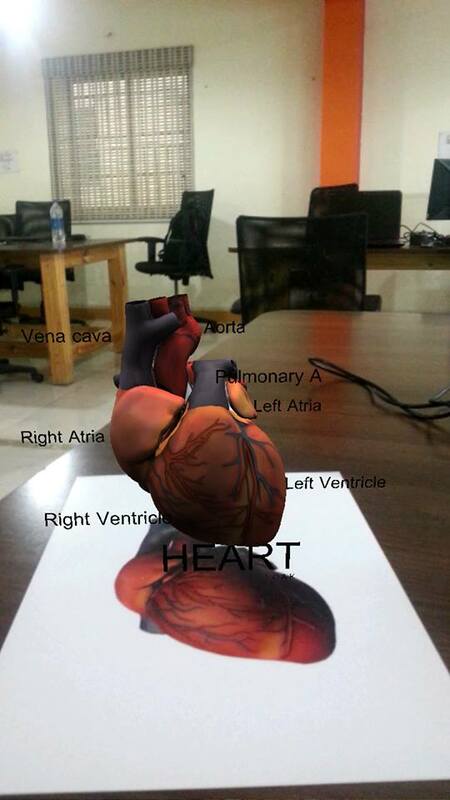 The AR can make students books come to life right before their very eyes. The students will be able to see the images in 3D quality, instead of just a flat image on a page. They will have access to rich media content such as images, videos, 3D environments and animations. XploreAR can help boost knowledge and memory power in students, and can make reading a book a bit more fun.